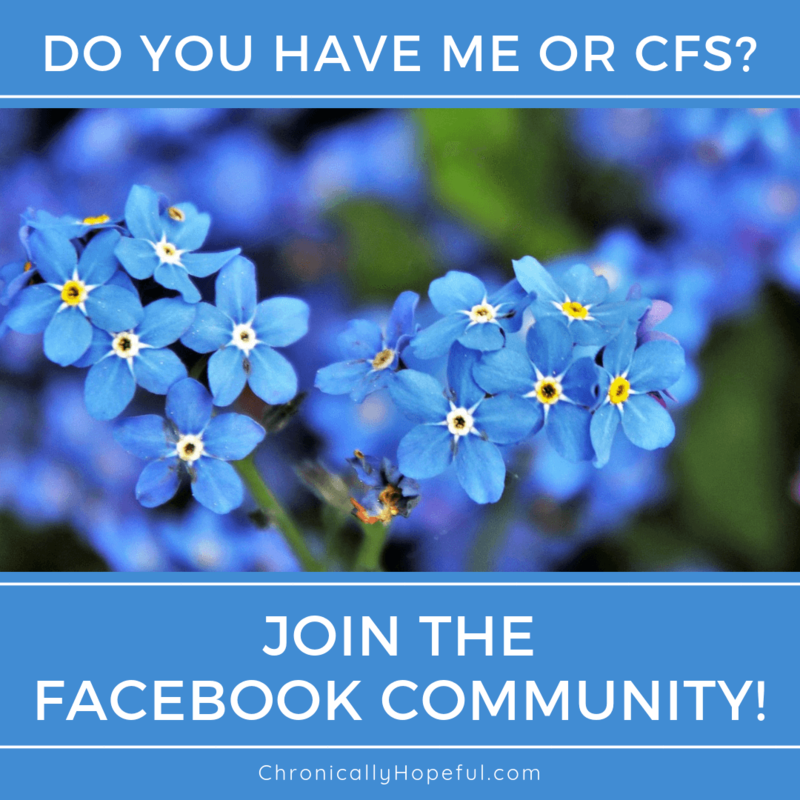 Tag Archives for " Meme "
When living with a chronic illness, whether it’s a physiological or psychological condition, it is common to start doubting yourself. Your confidence dwindles as you lose the ability to function the way you once did. You might start to feel useless, helpless and hopeless, but there is so much you can still offer the world!